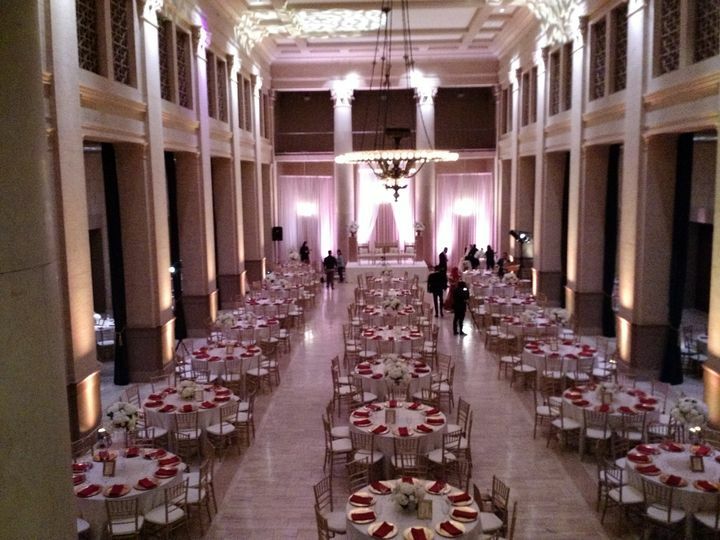 Elegantly Done Decor is a wedding design and decor company located in Livermore, California, that serves the San Francisco region. 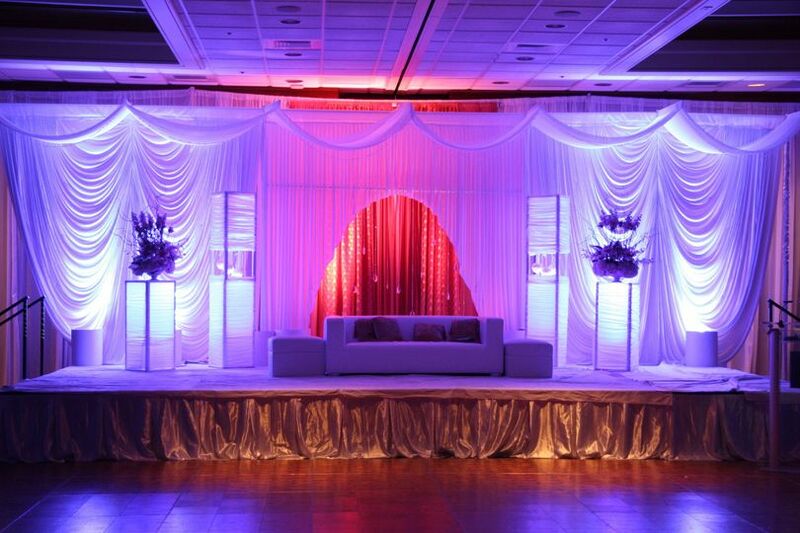 While this company specializes in Indian, Persian, and Pakistani weddings, they are more than happy to help all clients. 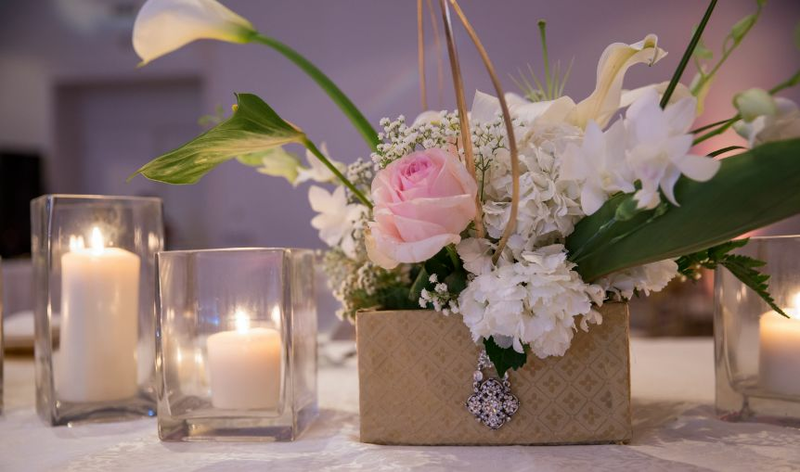 They offer couples gorgeous decor services, as well as wedding design, floral, event rentals, and lighting services. Couples will be pleased with Elegantly Done Decor’s attentive service and respect. Elegantly Done Decor offers to not only help decorate but also plan ceremonies and receptions for cultural, eco-friendly, religious, non-religious, and double weddings. Their planning services including day of coordination and partial planning for event design and referrals. 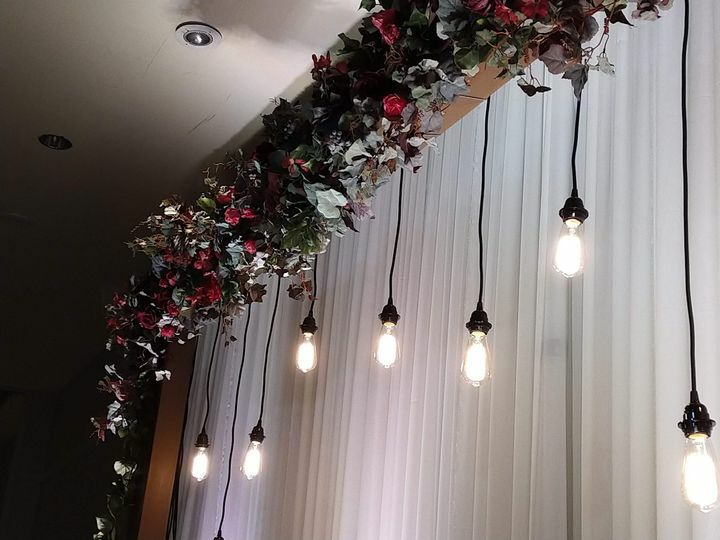 Their decor services include event design and planning, floral design and day of coordination, as well as venue selection, drapery, delivery, setup, and clean up. Whatever it is you need to have done, Elegantly Done Decor has your back. One of the best decisions we made! 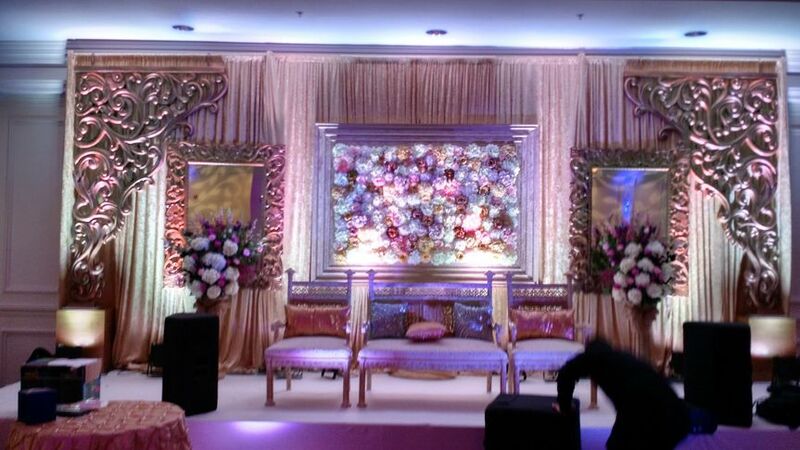 Farzana and Nadeem from Elegantly Done Decor were soo easy to work with! They are both so passionate about what they do. They helped guide our vision, which led to the wedding of our dreams! 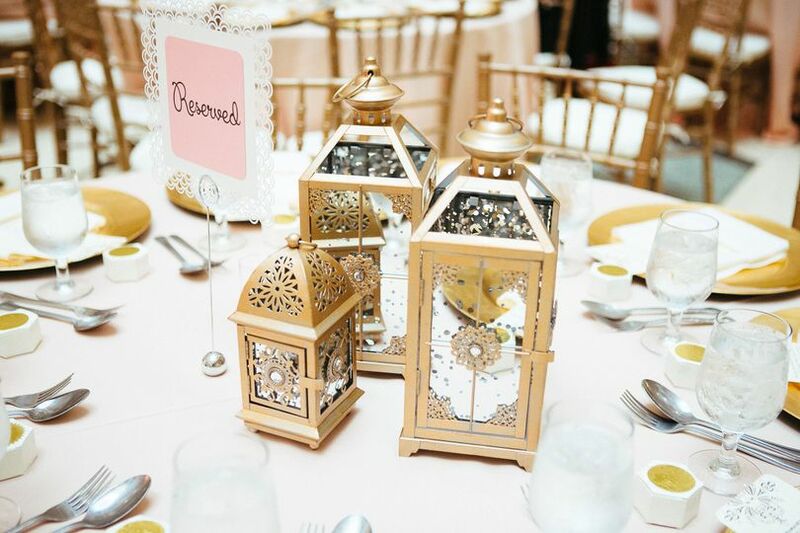 My husband and I were extremely blown away by the decor and ambiance of our special day. Our family and friends are STILL raving about the decor and floral arrangements from our wedding!!! We couldn't have asked for better wedding planners or experience! 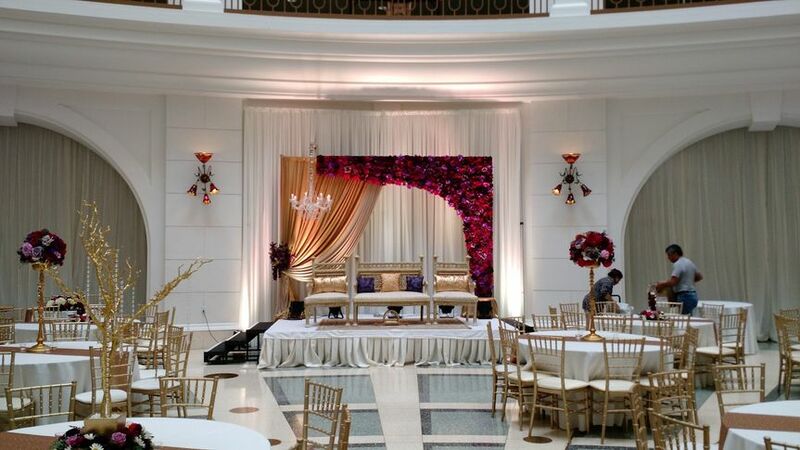 Farzanna and Nadeem worked so incredibly hard to make sure our two day event looked spectacular. 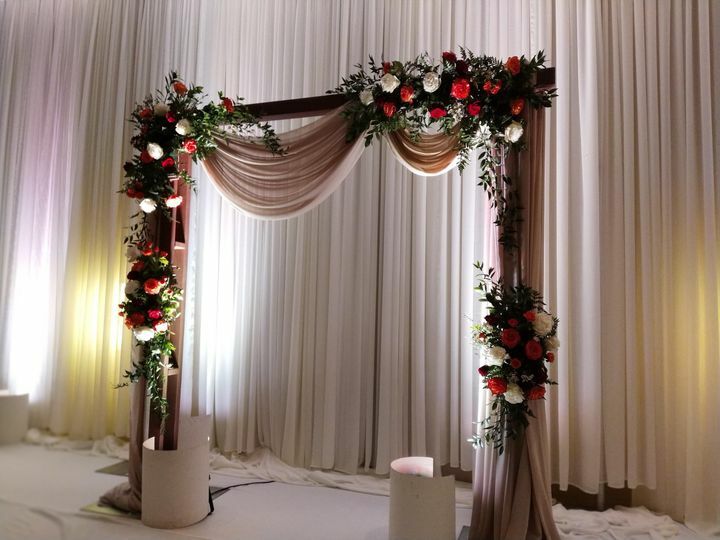 Our mandap exceeded our expectations as did the décor for our head table! They are so kind as well!